Custom Profile Insert Tooling is a Snap! From concept to completion, the process can take as little as 2 weeks! 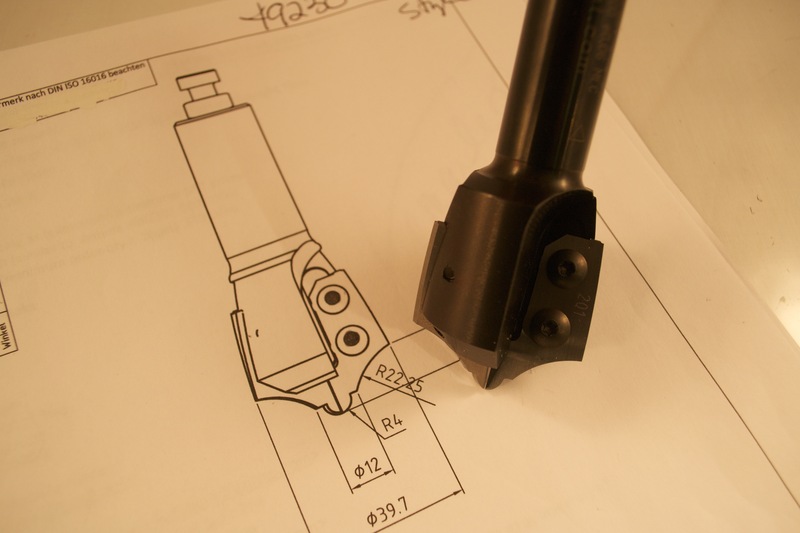 Once we have a profile sample or drawing (even a dimensioned sketch) of what our customer wants to do, our expert tooling engineers get to work on designing the appropriate tool and preparing a production drawing which is then emailed to the customer for final detail approval. 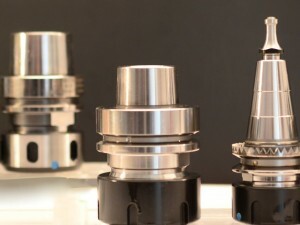 Our custom tooling is all manufactured to strict European Safety Standards, feature precision ground tool bodies, dynamically balanced and we select the best carbide grade inserts for the material that a cutter is destined to cut, an additional step that guarantees exceptional cutting tool performance. 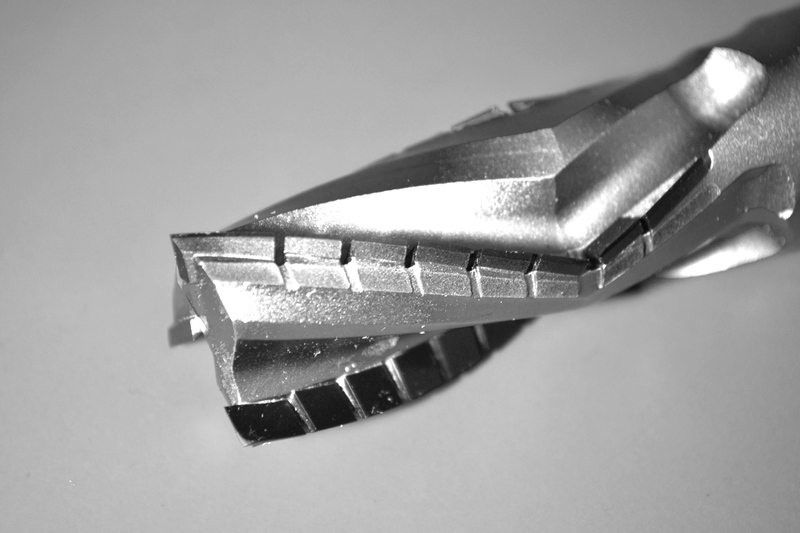 When compared to a carbide-tipped profile tool of the same dimensions, custom tooling is very competitively priced. For more information on our custom tooling program, contact us or call us today at 800-544-8436 You can also visit our website for more information.